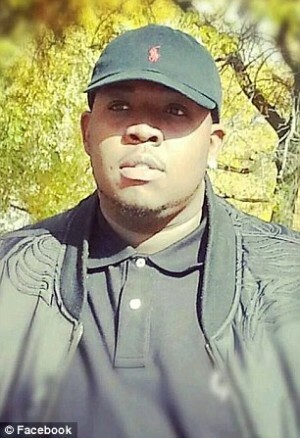 On March 30, 24-year-old Anthony Clark Reed died at the hands of Detroit police. The young African-American nursing student, also an autoworker, was stopped by police for an alleged traffic violation for having tinted windows on his vehicle. The windows, however, were factory-installed and thus not likely in violation of any state law. Handcuffed, the asthmatic youth told police he couldn’t breathe. Reed lost his life just two blocks from his father’s Springwells Avenue Baptist Church in southwest Detroit. The family wasn’t notified by police of his death until almost 12 hours after the incident. Reed’s friends and family packed a candlelight vigil at his father’s church. Compared to the Floyd Dent case in nearby Inkster, Mich., there is not yet mass public outrage over Reed’s death. Media coverage has been spotty concerning this police killing, one of more than 300 so far this year in the United States.